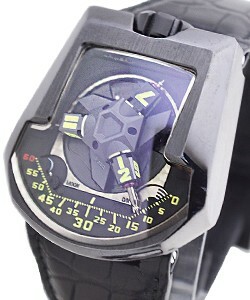 Launched in 1995 by watchmaker brothers, Felix and Thomas Baumgartner, and their artist designer friend Martin Frei, Urwerk was destined to be a luxury watch brand known for creative and artistic aesthetics. 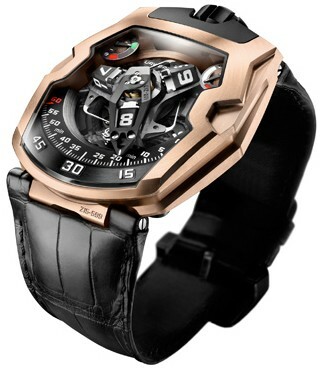 Urwerk has gone on to become well known for contemporary and head turning, futuristic-style designs, popular with luxury watch lovers and the fashion world alike. 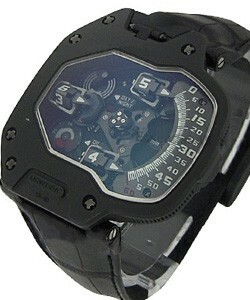 The name Urwerk is compiled of two that are important to the creators. 'Ur' is the city where 6000 years ago, the perception of time was molded by the moving shadows cast by the giant sundials known as the obelisks of Ur. Ur's residents, the Sumerians, decided that the a years passage of these shadows should be split up into 12 units, thus we still today have twelve months in a year and twenty four hours in a day. 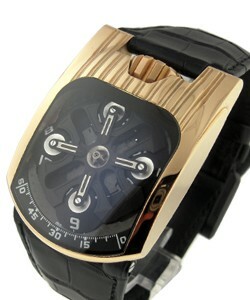 'Werk' is German for to work, create, evolve, shape, forge and to arouse emotions. 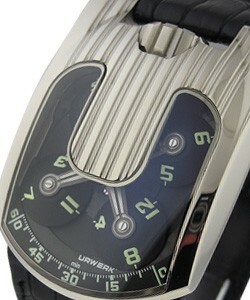 Thus the name 'Urwerk' represents the creation of stimulating, forward thinking and accurate time measuring tools. 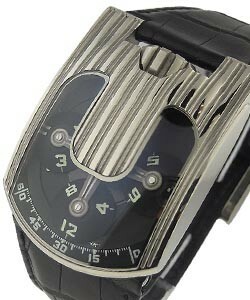 Pushing the boundaries of haute horlogerie as far as possible, Urwerk's timepieces are bold, extremely modern, incredibly precise and show stopping, while still being classy and versatile. 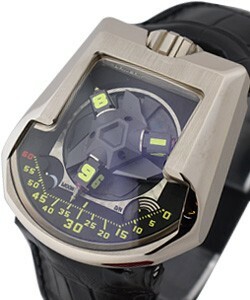 Urwerk is definitely a great choice for any fashion forward man seeking a watch that makes a statement.